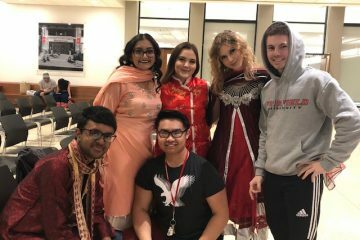 The Fairfield community ate, danced and immersed themselves in various Asian cultures during the sixth annual Flavors of Asia event on Friday night, sponsored by The Asian Student Association (ASA) and South Asian Student Association (SASA). “Flavors gives us the opportunity to showcase different aspects of Asian and South Asian culture such as food, clothing, and performance,” said SASA Co-Vice President Lupa Latif ‘16. The event, which counted as FYE Inspire credit, was held in the Oak Room and packed with 130 guests who tuned in to see dance performances by Fairfield’s hip-hop dance team, Remixx, Team Leggo, a local dance group from Double Up Dance Studio in Fairfield and a martial arts showcase from Fairfield’s Martial Arts Club. Since the event started six years ago, its popularity has increased due to positive reception for the event and for the past couple years the turnout has been steadily over 100 people. 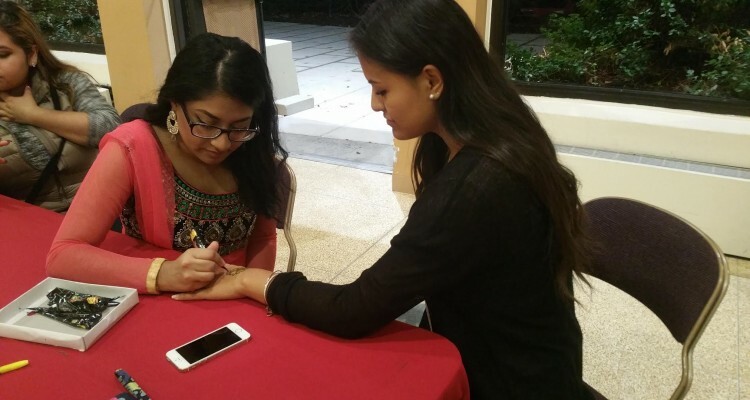 “The main focus of the event is for students to experience the culture and traditions that make up the Asian continent,” said SASA co-president Damini Patel ‘16. For ASA president Novy Thaib ‘16, Flavors of Asia promotes the importance of diversity on Fairfield’s campus. In addition to the dance performances, attendees enjoyed a Sodexo-catered buffet consisting of various Asian and Indian dishes like dumplings, General Tso’s chicken, samosas and paneer tikki. Each club also offered cultural activities running throughout the event to entertain attendees; SASA gave henna tattoos, which is body art during Indian celebrations, and ASA had paper fishing, a children’s game in Asian culture. For Zimmerman, a highlight of the night was seeing the Martial Arts club perform their showcase. “I think they did a great job showcasing their material and engaging all of the people at the event,” he said. Sophomore John Paul Simon thinks the event showcases a different set of talent on campus. Freshman Bronwyn Kelly attended the event to watch friends in the Martial Arts club perform, but was also amazed by the talent showcased at the event. “It was such an interesting event that was filled with not only martial arts, but also a dance troupe performance, an Asian inspired fashion show and a another all-male dance group performance,” she said. The main event closed with SASA and ASA members modeling traditional clothing in a fashion show. Female SASA members wore garments like saris and anarkalis, which could be worn formally or informally. ASA members wore traditional Vietnamese attire called Ao Yai, for women, and Ao Dai, for men, worn for formal occasions. For the past six years, SASA and ASA members have been working to show the Fairfield communities about cultures they may not be familiar with. 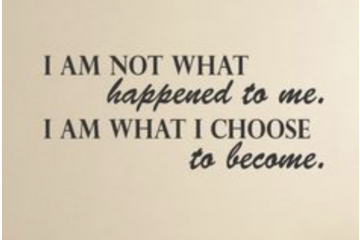 For them, seeing students immerse themselves in the experience is incredibly rewarding. “We hope that through this event, the Fairfield community becomes better acquainted with these cultures beyond the stereotypes,” said Latif. Despite the stress SASA and ASA members like Patel felt while planning the event, it’s nothing compared to the excited reaction from those who attended. “We enjoy putting [Flavors] on because of how successful it us,” Latif said.